SportsGirls Podcast this week are delighted to announce Nadine Doherty to our team as we continue to grow our squad of SportsGirls for our podcast. Nadine is a former Donegal inter county star but more recently has enjoyed coaching with Westmeath Ladies and Na Fianna Dublin. We look forward to hearing the thoughts of Nadine in the coming weeks. 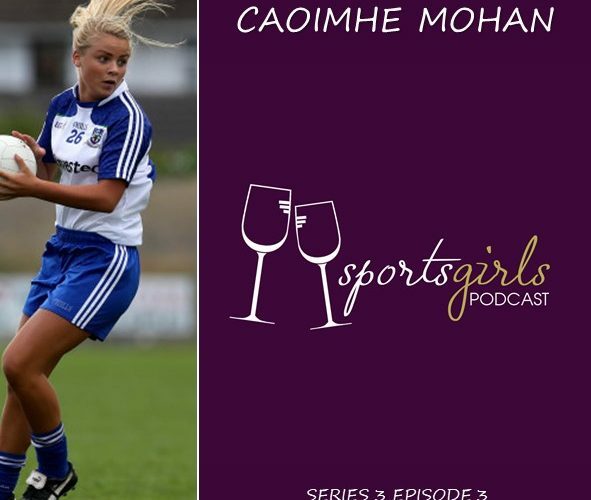 Also on the show this week is former Monaghan Ladies footballer Caoimhe Mohan. Caoimhe retired at the age of 25 from inter county football due to the long commute from Dublin to Monaghan three times a week. Caoimhe now back playing ball in Dublin with Fingallians is enjoying her football again and talks honestly with both Nadine and our host Diane O’Hora.